Bank in Wyoming with Sheridan Community Federal Credit Union and enjoy quality financial services including personal banking and loan solutions that make it easy to manage your daily finances. 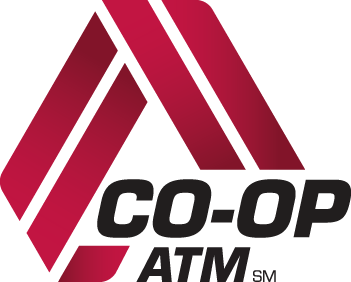 Visit our Sheridan, WY branch, bank online or find an ATM nationwide. You are leaving the Sheridan Community Federal CU web site. Sheridan Community Federal CU is not responsible for information on or experiences you may have with other web sites linked from the Apple Bank Website.